Still not sure what that bucking bronco in the shop is actually for? Well, while we’re not ones to blow our own trumpets here at Ten-Point (Okay, okay, Brian is excluded from that statement…) we are very happy when someone else does a little trumpet blowing on our behalf! Just a few weeks ago Helen went to carry out a bike fit. She was filmed doing so and also interviewed….by Bikeradar! 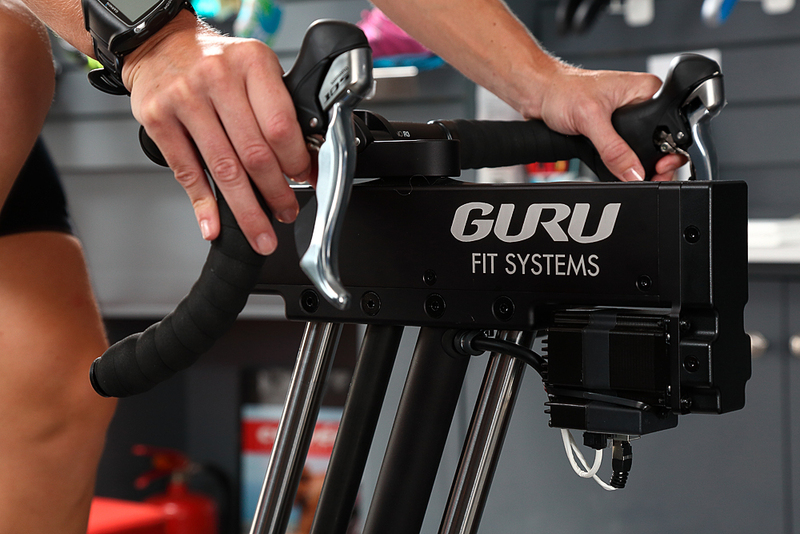 And they’ve put a little story online talking about the GURU Dynamic Fit Unit and the process they went through. It really is worth a watch if you’re even remotely interested in finding a comfortable position on a bike. You can find the article and video right here!